There are various easy and affordable home improvements that can help you increase your property’s value. 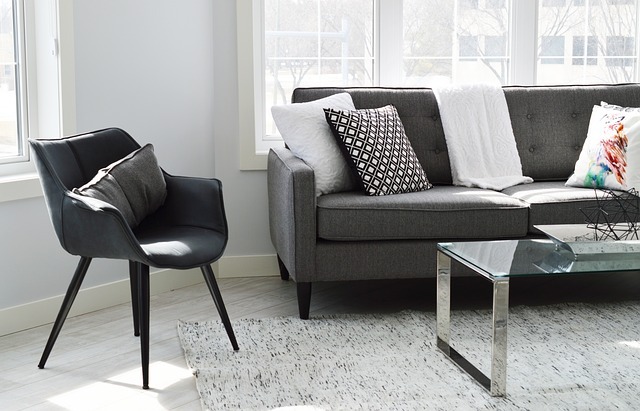 With the ever-changing and challenging housing market, maintaining and updating a property is currently more important than ever. Below are some of the easy home improvements that add value which you can implement. A proper lighting system usually enhances the home’s appeal. 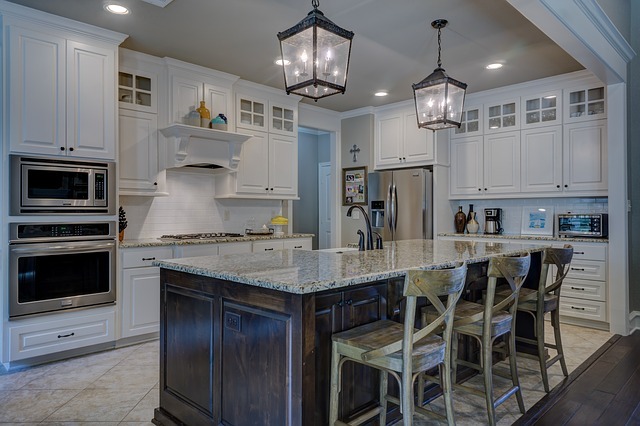 Poor lighting or outdated light fixtures can easily take attention away from some of the most attractive features in your home. If you have dull recessed lights in your living and dining rooms then you should consider replacing them with eye-catching chandeliers. If you cannot afford to add a skylight, you can also make your home feel brighter by placing mirrors strategically on the walls. Hanging mirrors on the opposite side of windows normally trick the eye into thinking that there is another window there and this will help to maximize the impact of natural lighting. The kitchen is regarded as the heart of any home and that is why a hygienic, fresh looking and attractive kitchen is essential if you want to increase the value of your home. You can do a little kitchen updating by painting the cabinets in order to give them a fresh new look. Note that it is important for you to paint your cabinets with a neutral color as this provides a great way of covering up nicks and scratches without incurring heavy expenses. Replace old doors and handles if required. You can also improve the kitchen’s storage by for example introducing a larder or pantry which attractive to most house hunters. Ensure that the floor tiles are well fitted and in a color that is appealing. The front door of a home can reveal a lot about the rest of the interior to viewers who are seeing the house for the first time. You can re-frame the house’s main entry by replacing the door or if you have a flimsy little doorknob, replace it with a bigger and attractive handle and lock knob. If you cannot afford to buy a new door, you can make the current one more attractive by giving it a good wash or by painting it. Although this might sound quite obvious, a well-manicured lawn swept walkways, and well-placed shrubs make a great first impression. Unkempt bushes and tangled trees can darken the interiors and obscure views. You can easily increase your home’s value by giving your garden a complete makeover which goes a long way in making your property more appealing. Tidy away litter, remove perennial garden weeds and cut or trim down overgrown hedges and trees. A few bags of mulch, a new mailbox, and some potted plants are some of the quick and easy tricks that you can use to spruce – up your home’s overall appearance without incurring heavy expenses. Each potential home buyer has their own preferred taste when it comes to texture and patterns hence certain wallpaper designs can be overwhelming. Remove any patterned wallpaper in your home and instead use a neutral paint. This will make the property to be more appealing. Thank you for reading our articles and visiting our site. If you have any comments or questions, please contact us. If you have any of your own tips to share we would love to hear them as well. We also ask that you visit our sponsor Tulsa Parking Lot Striping.